Too many times, Procurement and Inventory management are seen as paper processes that are time consuming, error-filled and just one more task to accomplish on an already too long to-do list. ConnectWise Manage simplifies and integrates these tasks with its superior time tracking and project management capabilities. It will also generate purchase orders in those instances where you resell IT products. 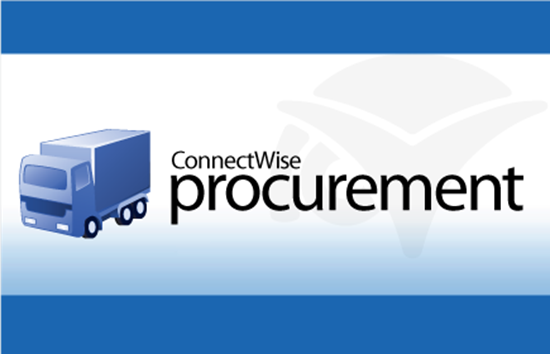 ConnectWise Manage enables you to manage the product life cycle of your company as equipment, supplies and products move from purchasing to inventory to receiving and installation. Our software provides support for both serialized (products with unique identifiers) and non-serialized products (such as cables). Your control in these areas extends all the way down to the technician level. This helps ensure accurate inventory as well as building in accountability for where inventory may be at any given time. ConnectWise Manage helps you avoid losses and errors, saving you time and money. It will also track Return Merchandise Authorizations (RMAs) accurately and in a timely manner. And it enables key personnel to be notified of the change in status of inventory items as it tracks your product life cycle. Tracking purchase orders helps you minimize fulfillment costs, while also ferreting out any hidden costs within your Procurement and Inventory process. Automatic notification of product delivery helps ensure that agreed-upon service levels are met, keeping clients informed and involved. Track your product margins as well as the costs associated with fulfillment activities. Convert orders to invoices with simple clicks. All of this is integrated with popular accounting software, helping to ensure that all client-related product and associated work is billed quickly and correctly. 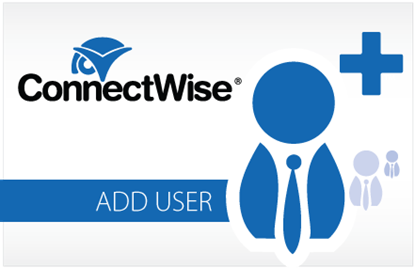 ConnectWise Manage automatically pushes products directly into its project management module. This makes scheduling implementations and associated resources a breeze. It also allows for a smooth hand-off to professional services teams because everyone communicates through the same centralized system. Items on back order can be tracked easily and effortlessly, and RMAs can be tracked all the way to close. In addition, alerts can be turned on that notify clients of key tasks, changes in schedules or any other designated conditions. Make Procurement and Inventory work for you and your clients. Allocate purchase orders across multiple projects when appropriate. Use the automated alerts to keep all key parties informed while saving money and time usually allocated to phone calls or email correspondence. Key accounting integration points eliminate duplicate entries and the errors associated with them. Everyone involved receives timely and accurate information on all hardware orders. After all, that is the way Procurement and Inventory should work for an IT business. We know. At ConnectWise Manage, we are IT people designing software systems for IT people. Partnering with ConnectWise Manage means more than just working with software. It also means becoming a member of a growing community of ConnectWise Manage Partners. These are people, just like you, who have enjoyed the success and growth ConnectWise Manage helps make possible. And the good news is they have a passion for sharing their individual journeys toward success. They understand that, by working together in a collaborative mode, we can all achieve our objectives. 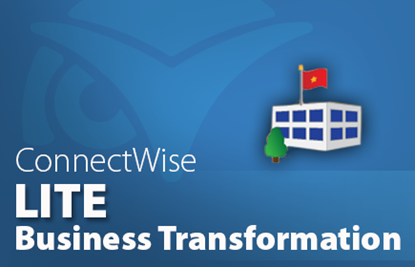 ConnectWise Manage is designed to give you timely answers and accurate information. It leaves you in control of managing the inventory of your business: tracking RMAs; meeting SLAs; and installing the right equipment at the right client site. It helps you excel in every aspect of the Procurement and Inventory process. This means your business not only runs efficiently but also effectively.